 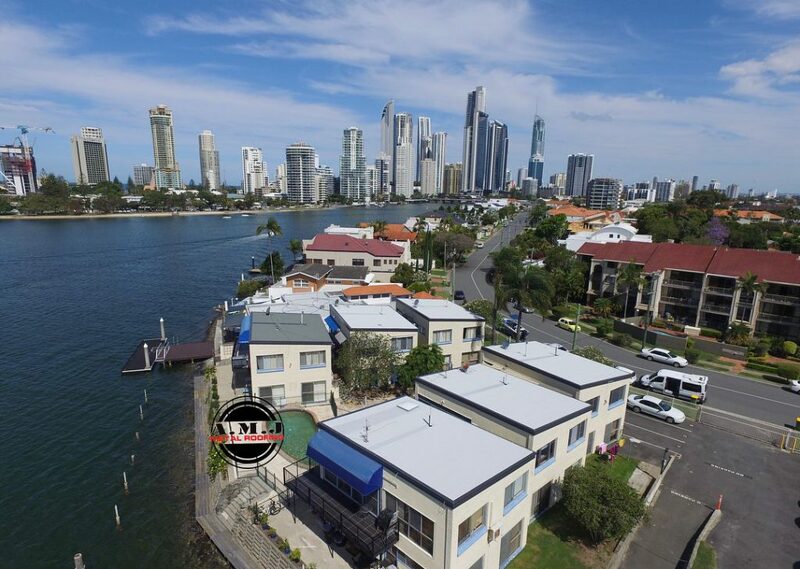 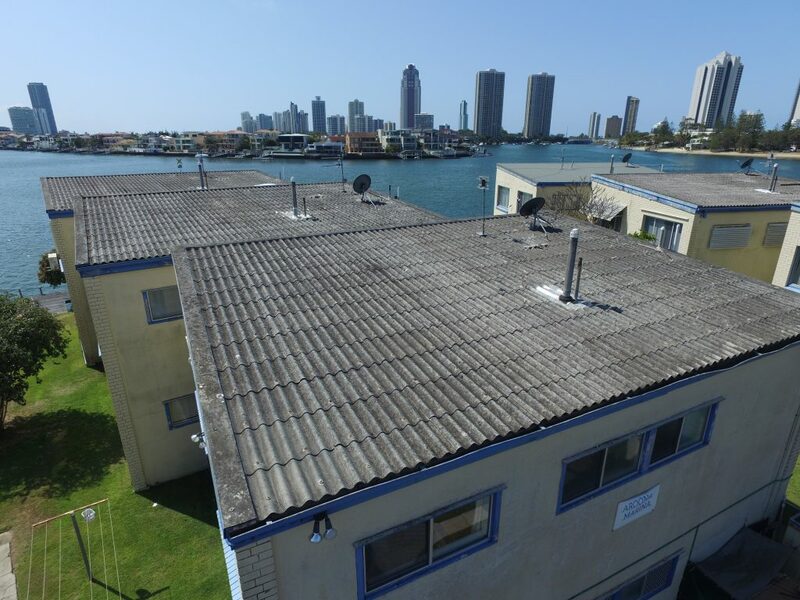 A.M.J completed asbestos roof replacements on a unit complex down in Surfers Paradise. 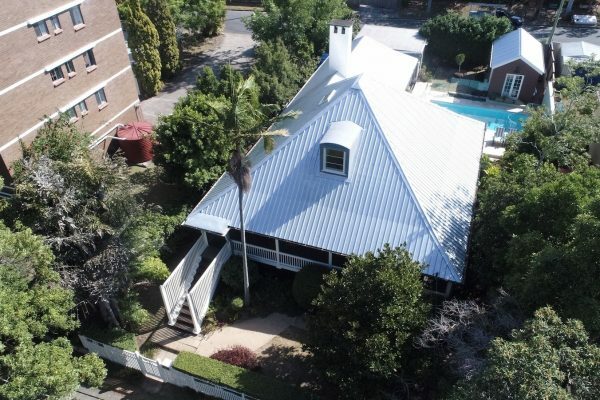 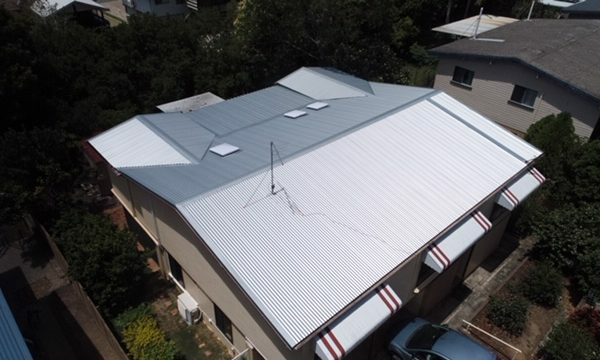 One roof had already been replaced with COLORBOND® materials (by others) so what better way to make the view from this property even better than brand new roof, gutters and fascia! 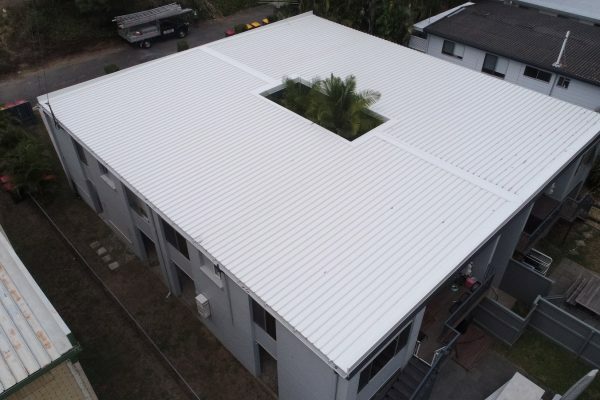 We don’t know about you but we can’t decide if the view of their backyard or their new roofs are better…! 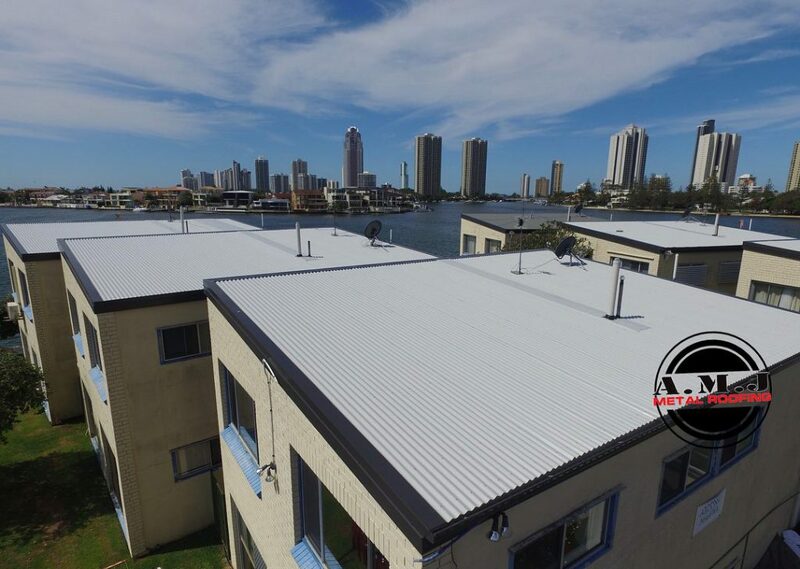 From an old, hazardous asbestos roof to brand new COLORBOND® roofs in Shale Grey, the difference is amazing!